Pair your phone with EL12, Passcode is 1234. If there is question: "Authorise device to make connections automatically" answer: yes. 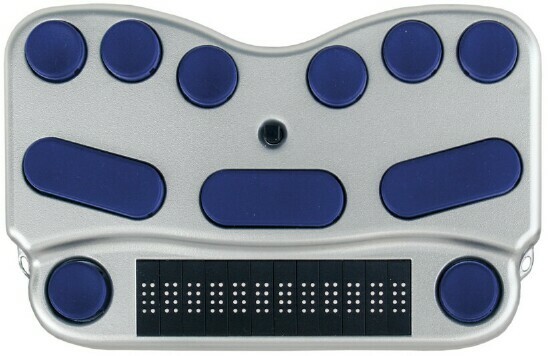 Install the EL12 braille driver. It is recommended to install driver on the Memory card. Enter to Talks. Check the Braille tab if "Braille" is set to "EL12 Driver" and "Keep Braille on" is set to "Yes".